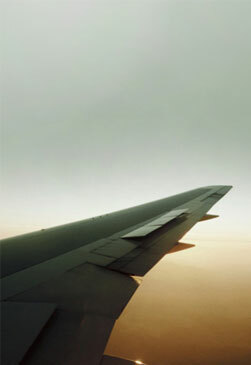 R & L Airline Agencies is a total freight solutions enterprise. R & L Airline Agencies offers a full range of air freight services which are backed by container parks, intermodal freight stations and warehousing facilities. We utilize optimal routing and competitive pricing structures. R & L Airline Agencies operates weekly international air freight import consolidations to and from Europe, the USA, and Africa. On scheduled flights to and from Johannesburg we have allocated space for numerous freight agents and clients in South Africa and most African countries. R & L Airline Agencies customers are in the capable hands of a dedicated team with many years of experience who are focused to provide solutions customized to your particular needs and requirements. We specialise in abnormal outsize loads particularly in the air transport of difficult items in mining, construction and telecoms. Currently R & L Airline Agencies have a contract with SA National Defence Force to move supplies such as vehicles and food to SA mission areas in the Congo DRC and Sudan. Our brokers have vast experience of dealing with large cargo consignments and are always available to help you find the right charter solution. R & L Airline Agencies was established 1992 and has developed a track record of excellence with a loyal and growing national client base.